On Tuesday, February 27 2018, it will be 25 years since the crime in Štrpci, when members of the Republika Srpska Army (VRS), at the railway station in Štrpci (BiH), abducted 20 passengers from a train operating on the Belgrade-Bar route, and then killed them. 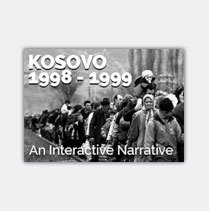 They were all non-Serb civilians. 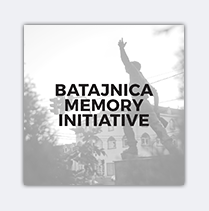 The Humanitarian Law Center (HLC), Women in Black, the Sandžak Committee for the Protection of Human Rights and Freedoms, and the Youth Initiative for Human Rights, would like to remind the public that the families of the victims have been waiting for 25 years for judicial justice in Serbia and for recognition of the status of families of civilian victims of war. On February 18 2018, 25 years have passed since the Yugoslav Army (VJ)’s attack on the Sandžak village of Kukurovići. 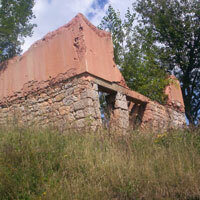 In this attack, almost the entire village was demolished, and three citizens of Bosniak nationality were killed. 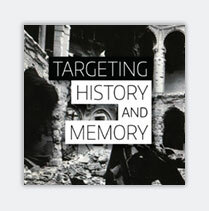 The Humanitarian Law Center (HLC) and the Sandžak Committee for the Protection of Human Rights and Freedoms (Sandžak Committee) would like to draw attention to the fact that even 25 years after this crime against civilians – citizens of Serbia, nobody has been found responsible, and the state of Serbia has not provided the victims with adequate recognition and reparations. 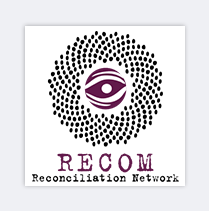 On January 27, 2018, in Sarajevo, the Coalition for RECOM held the VIII Assembly Session, and afterwards, on January 28 and 29, 2018, the Eleventh Forum for Transitional Justice in post-Yugoslav Countries. The Assembly Delegates welcomed the willingness of most leaders of the post-Yugoslav countries to sign the Agreement on the Establishment of RECOM within the framework of the Berlin Process, at the upcoming London Summit in July 2018, thus activating Article 49 of the Draft Statute of RECOM on undertaking preparations for the establishment of the Commission (RECOM). After 14 years, the first war crimes case before specialized court councils in Serbia came to a close with the new final judgment for the crime at Ovčara near Vukovar. 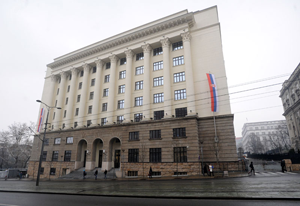 The Humanitarian Law Center (HLC) points out that the trial in this case is one of the best indicators of the ineptitude of Serbian institutions in dealing with the obligation to approach the crimes from the past with responsibility and dedication. 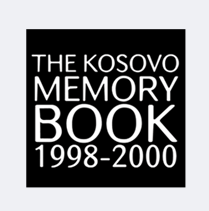 Speaking on N1 TV station in January 2018, Milovan Drecun, the President of the Serbian Parliamentary Committee for Kosovo and Metohija, referred to the Bytyqi brothers, killed by the Serbian police in July 1999, as „terrorists“. 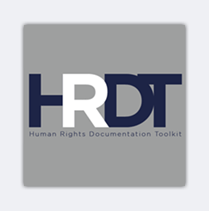 The Humanitarian Law Center (HLC) considers such a description of these victims, whose family has been waiting for justice for more than 18 years, unacceptable, especially bearing in mind that it comes from a person highly placeed within the power structures of the Republic of Serbia. On December 25, 2017, the War Crimes Chamber of the Belgrade High Court delivered a judgment acquitting Marko Pauković and Dragan Bajić of charges for war crimes against a civilian population, owing to a lack of evidence. 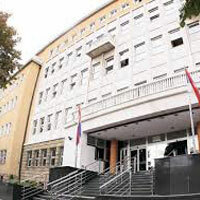 As members of the Military Police of the Sixth Brigade of the Republika Srpska Army, Bajić and Pauković were accused of murdering Hasan Rahić (aged 60), Minka Jusić (aged 70) Munira Hotić (aged 54), Đemila Behar (aged 54) and the then minor Safeta Behar (aged 12), in the town of Kamičak (Ključ municipality, Bosnia and Herzegovina), on October 10, 1992. 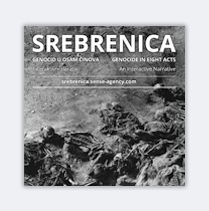 The Humanitarian Law Center (HLC) notes that this is only the third verdict for war crimes cases that has been brought in Serbia in 2017; like the previous two, it is acquitting. In March, the Court of Appeal acquitted Goran Šinik of the murder of civilians in Gradiška (BiH) in 1992; and in April, Neđeljko Sovilj and Rajko Vekić were acquitted of the murder of civilians in the municipality of Bosanski Petrovac (BiH) in December 1992. 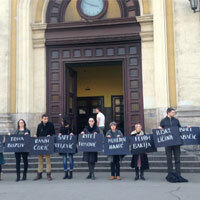 The Basic Public Prosecutor’s Office in Stara Pazova has filed misdemeanour charges against nine activists of the Youth Initiative for Human Rights over the incident that happened on January 17 2017 in the Vojvodina village of Beška. The activists interrupted a forum hosted by the Srpska napredna stranka (Serbian Progressive Party) as a sign of protest, because one of the speakers was the convicted war criminal Veselin Šljivančanin. They were forcibly expelled from the auditorium, beaten and injured. 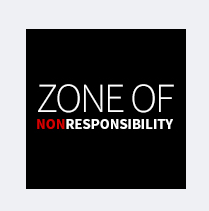 The Humanitarian Law Center believes that the decision of the Prosecutor’s Office in Stara Pazova to initiate legal action against the attacked activists is an indicator that state institutions are siding with war criminals and charging those who take a stand to oppose them. 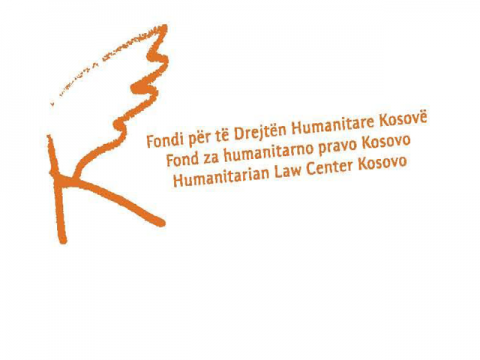 On Tuesday, November 28, 2017, the Humanitarian Law Center (HLC) filed a constitutional complaint on behalf of the victims in the Trnje Case for violation of their right to a trial within a reasonable time. 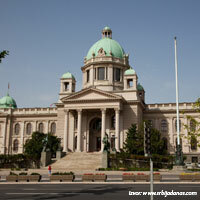 This case is being processed before the War Crimes Department of the High Court in Belgrade. 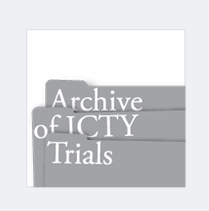 The trial in this case was from the beginning obstructed by the accused, who continued with impunity, and during the four years since the indictment was issued, only nine trial days have been held. The HLC considers this case to be a paradigm of war crimes trials in Serbia: all accused persons defend themselves undetained; hearings are scheduled with monthly intervals; a strategy of the defense has for its aim the constant delay of hearings, which is being tolerated; and the few victims who monitor trials believing that they may see justice, are being ignored and humiliated.